On March 15, the City of Waterloo will begin a new series of social media posts called #neighbourloo. The posts will feature stories of neighbourly interactions between residents in Waterloo. The stories will be posted with hopes of inspiring neighbours to connect with one another and allowing neighbourhoods to form a united community. 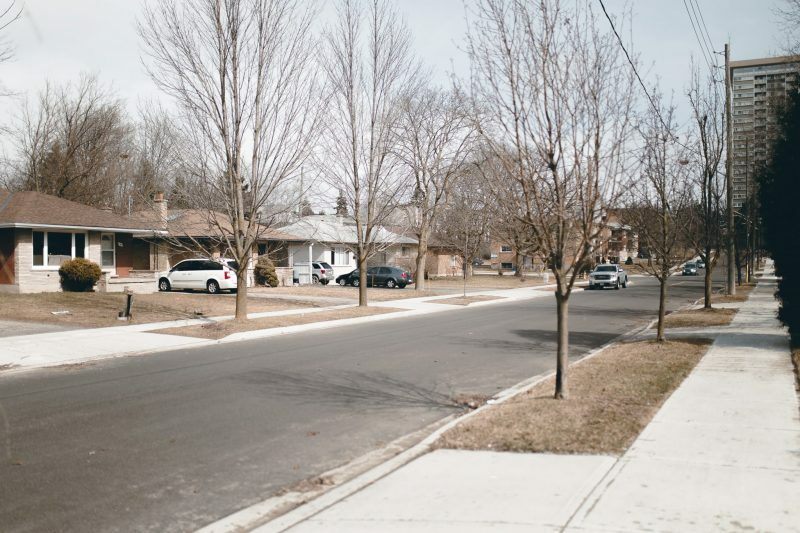 “[The hope is to] encourage people to think in a neighbourhood way and possibly shape the way people might interact with their neighbours,” said Janet Norman, junior policy and research analyst for the City of Waterloo. The series was created by the communications team for the City of Waterloo, inspired by public input and concerns from the people of Waterloo. “A lot of people were saying that they don’t know what is happening across the city,” Norman said, specifically concerning other neighbourhoods. The series aims to address that lack of awareness. “One of the things that residents said to us was that they liked to hear stories of great things that are happening in neighbourhoods. We should be celebrating our successes,” said Beth Rajnovich, policy and performance analyst and project manager for the neighbourhood strategy of the City of Waterloo. The #neighbourloo series’ intent is also to inspire people to reach out to their neighbours and provide people with ideas on how to do that. The stories are meant to give people ideas on what they can do to be respectful neighbours in their own communities. Stories that capture friendly neighbourhood interactions will be featured online, such as a story already submitted that features students who shovel an elderly couple’s driveway every snowfall. “[Posts will focus on] the little neighbourhood interactions between people as well as more formal events or neighbourhood projects,” said Norman. Another story will focus on the Grand Porch Party in uptown Waterloo that will take place this June.Currently, the City of Waterloo has approximately 15 stories of neighbourly interactions. Story submissions will be accepted all year and students are encouraged to submit. The stories will be posted with the Twitter handle @citywaterloo and on the City of Waterloo Facebook page beginning March 15.